« Browns To Make A Run At Jon Gruden? 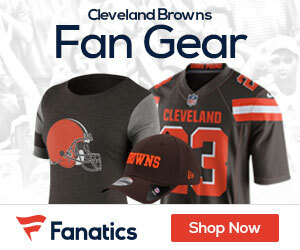 The Browns coaching search has taken them down to the Queen City, as Jay Glazer is reporting the team is going to talk today to Bengals DC Mike Zimmer. Browns are bringing in Bengals DC Mike Zimmer for an interview later today for their head coach opening.Really like this fit for them. 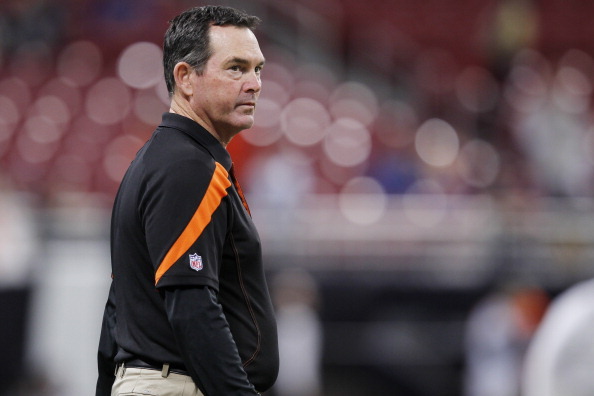 The Bengals defense has been solid under Zimmer, ranking in the top ten three times (2009, 2011, 2012) which is ironically the same seasons Cincinnati earned a postseason berth. Zimmer’s defense has never ranked worse than No. 15.